This has a great knowledge and a very useful clue, how to treat using the ophthalmic glaucoma medicines for the canine glaucoma. The authors had been continuing researched into the efficacy of the glaucoma medicines to the glaucomatous dogs for over 10 years. 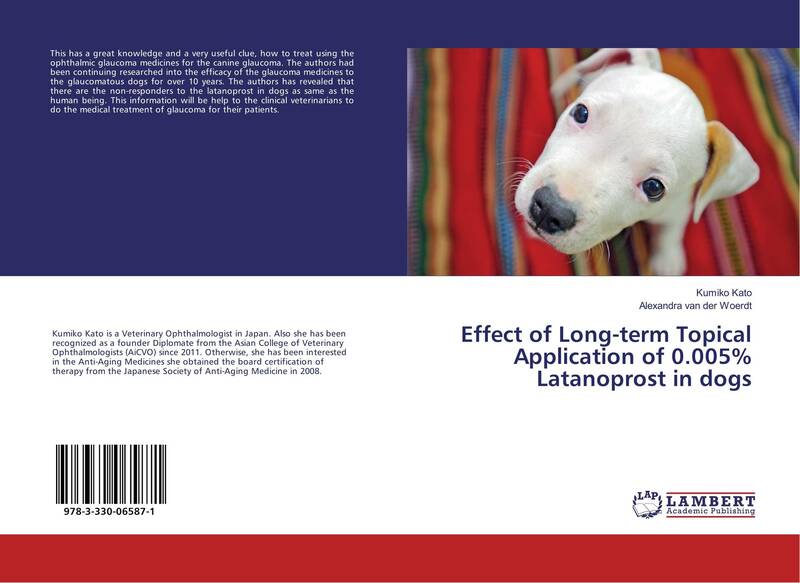 The authors has revealed that there are the non-responders to the latanoprost in dogs as same as the human being. This information will be help to the clinical veterinarians to do the medical treatment of glaucoma for their patients.